From conception to occupancy, learn what it takes to rebuild your home and be your own contractor. The one-day, 7-hour seminar will cover everything from developing your home plan to occupancy. It is recommended for those who are ready to move from the disaster of losing their home to the reality of being home again. 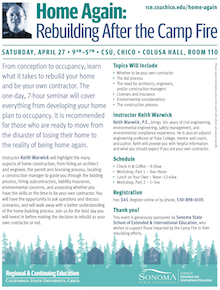 Instructor Keith Warwick will highlight the many aspects of home construction, from hiring an architect and engineer, the permit and licensing process, locating a construction manager to guide you through the bidding process, hiring subcontractors, liability insurance, environmental concerns, and assessing whether you have the skills or the time to be your own contractor. You will have the opportunity to ask questions and discuss scenarios, and will walk away with a better understanding of the home building process. Join us for the best day you will invest in before making the decision to rebuild as your own contractor or not. 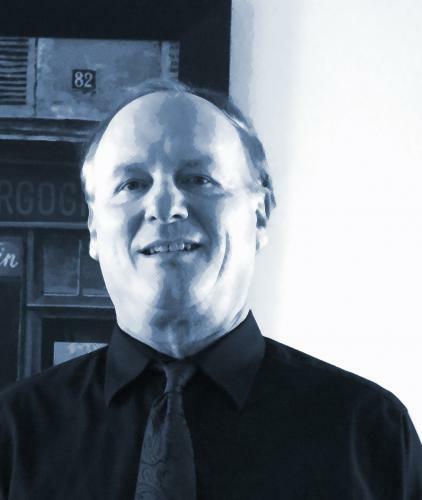 Keith Warwick, P.E., brings 30+ years of civil engineering, environmental engineering, safety management, and environmental compliance experience. He is also an adjunct engineering professor at Yuba College, mentor and coach, and author. Keith will provide you with helpful information and what you should expect if you are your own contractor. Fee: $45. Register online or by phone, 530-898-6105, by Thursday, April 25. Please share information about this event with others who would benefit. 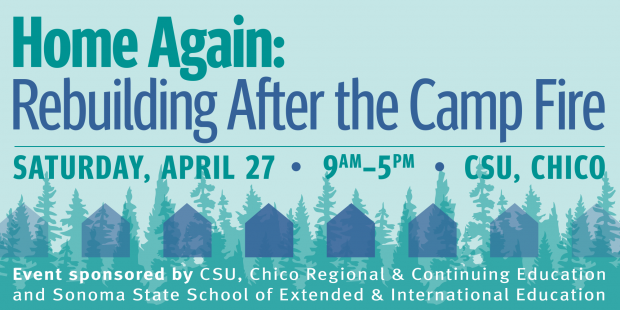 This event is generously sponsored by Sonoma State School of Extended & International Education, who wishes to support those impacted by the Camp Fire in their rebuilding efforts.